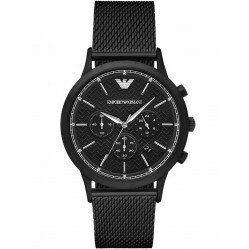 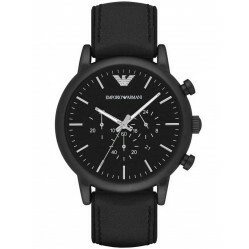 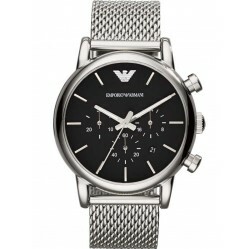 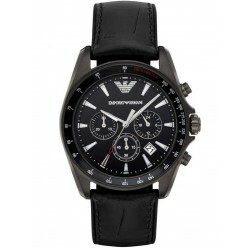 Emporio Armani New Retro watches bring forth the class and refinement of a bygone era, combined with modern movements to suit today's world. 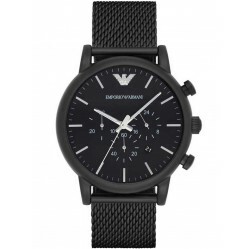 Each Armani watch featured within our collection benefits from high quality quartz movements, enigmatic design features and top quality materials. 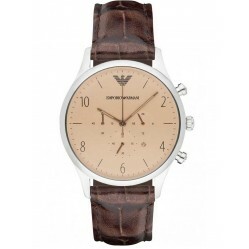 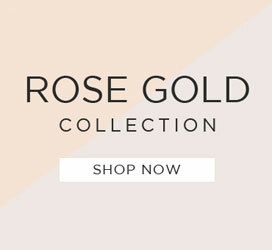 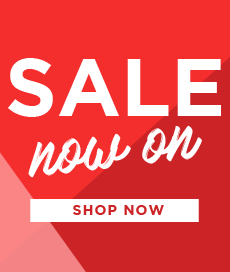 Discover our collection today and find a watch to suit a Retro enthusiast.